Fully secure website requiring user to create accounts and then be approved for access by the system administrator. Data entry wizard approach. 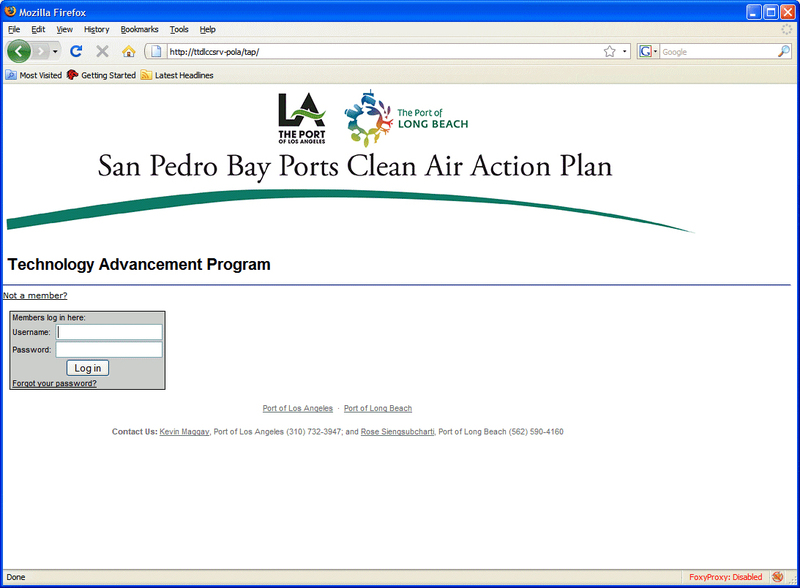 Users of the system are guided through data entry utilizing a step-by-step entry form. Email notification for both users and managers. Based on various events, emails are generated and sent to the appropriate recipients. Utilizes a small footprint, low cost approach to web servers. The current system uses a Windows, Apache, MySQL, PHP (WAMP) server. The WAMP server is a low cost approach to hosting and has no license or maintenance fees.